Home Latest Posts Do you hate other people in the gym? 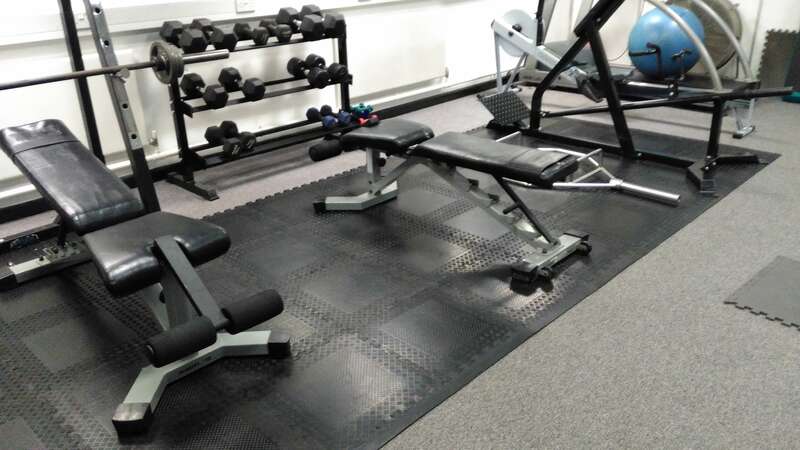 You know the people – the fools that pose in front of the mirror (do they not know everyone else can see them), talk on their mobile phones, try to crack onto the other gym members, steal your bench when you take your eyes off it for a second. If you’re like me you want to go to the gym, get your workout done and the hell out of there. You don’t want to spend any longer than you have to right? Why spend more time with people you don’t like than you have to? In my next email I’m going to give you my blueprint on how to survive the gym and get a great workout that actually gets you looking lean. How to survive the gym, not punch the other members and get a great workout in. If you’re a busy parent/office worker you probably realise that you need to go to the gym to workout because your job dictates your lifestyle and turns you into a sedentary, professional sitter downer.. So how do you survive the gym and not become irritated by the other gym members? 1 – Take an mp3 player, so you can zone out and not have to talk to anyone. (I’m not against talking, it’s just gym time should be exactly that and not socialising time). 2 – Don’t make eye contact. 3 – Do super-sets, giant sets and circuits. 4 – Get a bench and own that space for 30 minutes. You can get loads done in 30 minutes with a bench and some dumbbells (including cardio). OK so some of those points are a bit tongue in cheek, but you get my point.